On the 11th of August, Porsche introduced the second generation of its four-seater car in the UAE. Ten versions are now available, with three debut models joining the redeveloped line-up which features improved sports dynamics, greater efficiency and new sharper design. One of the biggest improvements to the new generation of models is its 56 percent increased fuel efficiency. The standard version offers a boosted top speed of 259 km/h, 310 horsepower and a fuel consumption of just 8.4 l/100 km. A widened rear windscreen gives the car a visually lower stance, whilst a wider spoiler and optional LED lights differentiate the new model from its previous generation. The series also comes equipped with newly developed tires, lighter 18-inch wheels and the renowned Porsche Stability Management (PSM) system. George Wills, managing director of Porsche Middle East and Africa, said: “This is a great moment for our brand as we extend the Panamera range to an unprecedented ten models in the Gran Turismo segment. 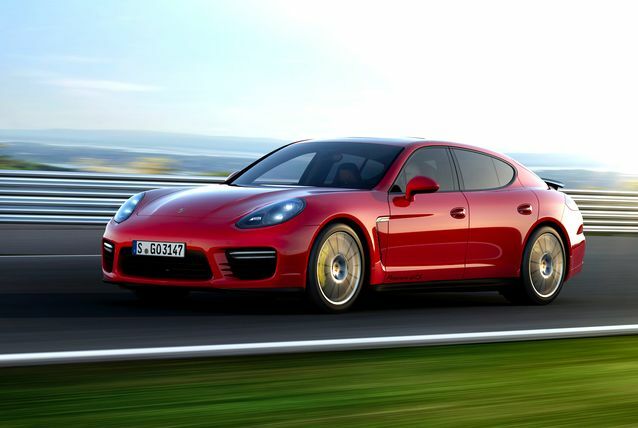 Porsche will replace the 4.8-litre V8 engine in the Panamera S and Panamera 4S with a new V6 three-litre biturbo engine, which is also used in the new Executive version of the Panamera 4. Central to the new generation is the Panamera S E-Hybrid, with 416 horsepower, acceleration from 0-100 km/h in 5.5 seconds and a top speed of 270 km/h. It is unique in its ability to drive considerable distances in all-electric mode, with a range of up to 36km and an unrivalled electric driving top speed of 135 km/h. “With increased fuel efficiency across the range and the introduction of our first plug-in hybrid model in the Panamera S E-Hybrid, we’re continuing to stride towards efficiency but without compromising on power or style,” added Wills. 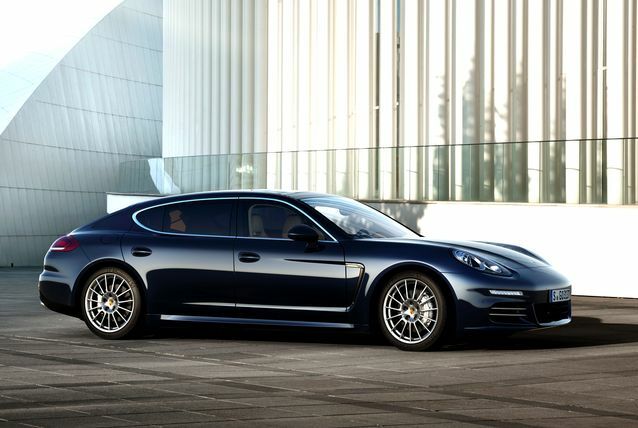 As for the price ,the New Panamera 4S is priced at $132,500 while the executive version is $153,700 ,and the Panamera Turbo is set at $183,000, while the Executive version is sold for $200,000.